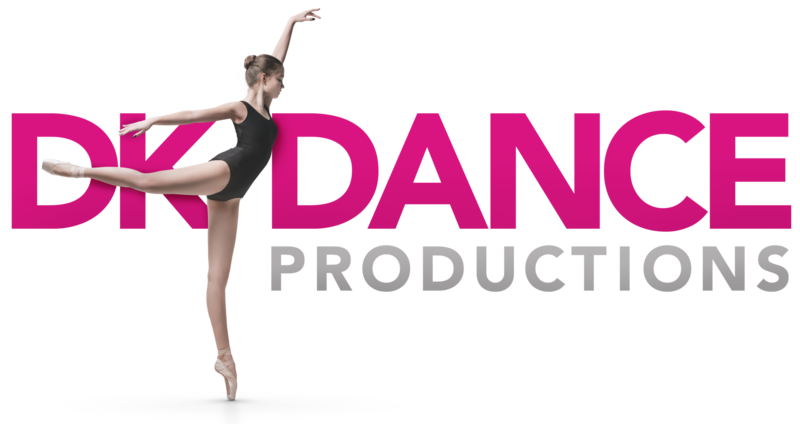 DK Dance Productions' instructors teach classes in over 10 different styles of dance. Each style is taught with our signature care for the student and love of the art. Our dance instructors will do everything possible to ensure that our dance students get the most out of their experience. That being said, we recognize that knowing what the styles of dance are and the music that is used in the classes can impact new students. An organized and traditional style of dance. Students will learn all the positions of the feet and arms, as well as other basic skills. Ballet is a technical style of dance that helps students learn control and grace needed to execute technical elements of all dance styles. A form of dance characterized by using the sounds of tap shoes striking the floor as a form of percussion. The students learn to create and follow rhythms of varying tempos using their feet! In jazz, students explore the rhythm and accents of music using movement that explores range of motion throughout the body. Students also learn basic technical skills, such as kicks, turns, leaps, and flexibility. A style of dance that is used to express feelings and emotions, as well as to tell a story. It requires control and basic technical skills of ballet and jazz. A style of dance that emphases musicality and using all layers of beats in the music. Movements consist of pops, isolations, level work, and more! During this class, students will learn to properly execute: somersaults, hand stands, cartwheels, etc all while building core strength, upper and lower body strength. A form of theatrical performance that combines music, acting, and dancing. The performance brings the story of the song to life on stage! A form of performance composed of athletic skills, jumps, dance and/or chanting. 12350 Old Halls Ferry Rd. Not sure what kind of dance class you or your child should be taking? Contact us for free advice! Copyright © 2019 · All content owned by DK Dance Productions.